We are a Family of guesthouses in Beirut and across Lebanon. Once in Tripoli, on your way to Beit El Nessim, you will stroll the old streets of Al Mina, near the seaside, walk along old houses, peaceful small shops, meet street vendors of orange and carrot juice, pastries and fruits, and greet shop owners, barbers, tailors and children playing joyfully. The route meanders through plush hills overlooking the Mediterranean and the old town of Batroun. With every turn, the scenery takes on more vivid shades of green. The journey moves steadily from an asphalted road to a steeper, graveled path. Overlooking mountains and sea, vineyards and agricultural terraces, forests and valleys, Abdelli is a small village breathing with thousands of years of culture and history. The grey stones of traditional Lebanese houses dot the scenery, reminiscent of a farming village abandoned during the First World War. Combine the majestic beauty of Lebanon’s mountains with a fervent love to share their customs, traditions, and heritage through a family’s story of rural passion and warm hospitality and you’ll get Guita: a green haven of peace nestled in Akoura. Spread out across several acres of farmland, Al Haush is a family enterprise and holistic experience that combines a love for sustainable practices with a passion for the Bekaa Valley. The guesthouse recalls simpler times; a celebration of an authentic Bekaa lifestyle that marries a passion for nature with a commitment to heritage and cultural diversity. At L’Hôte Libanais we advocate sustainable tourism as a tool that benefits women, men and the environment. We also practice what we preach. True to our vision, we offer accommodations and experiences that allow you to get under Lebanon’s skin. 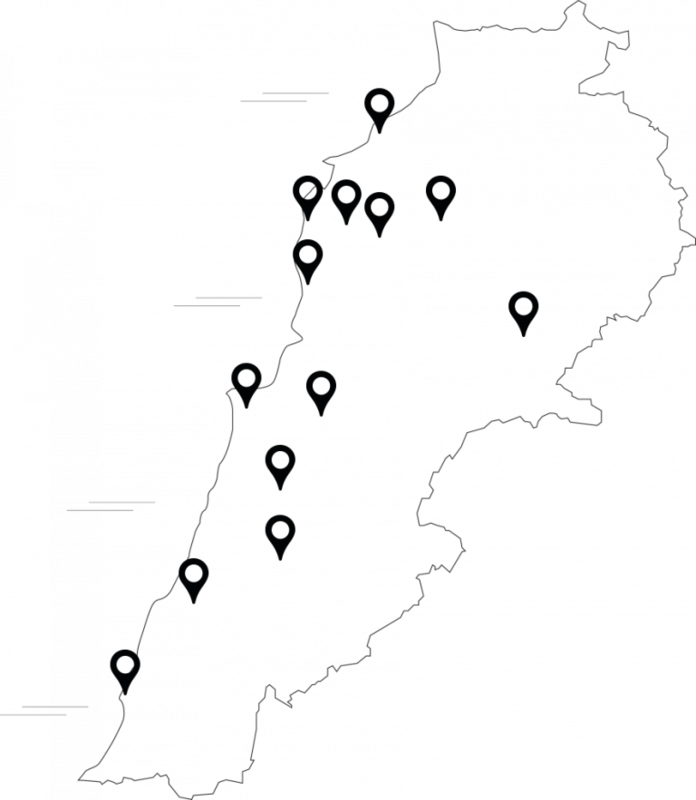 We believe in a tourism that extends to Lebanon’s many, diverse regions. A tourism that introduces travellers to the women, men, and projects that weave our social and cultural fabric; one that is based on human experiences, mutual enrichment, and respect for the environment.